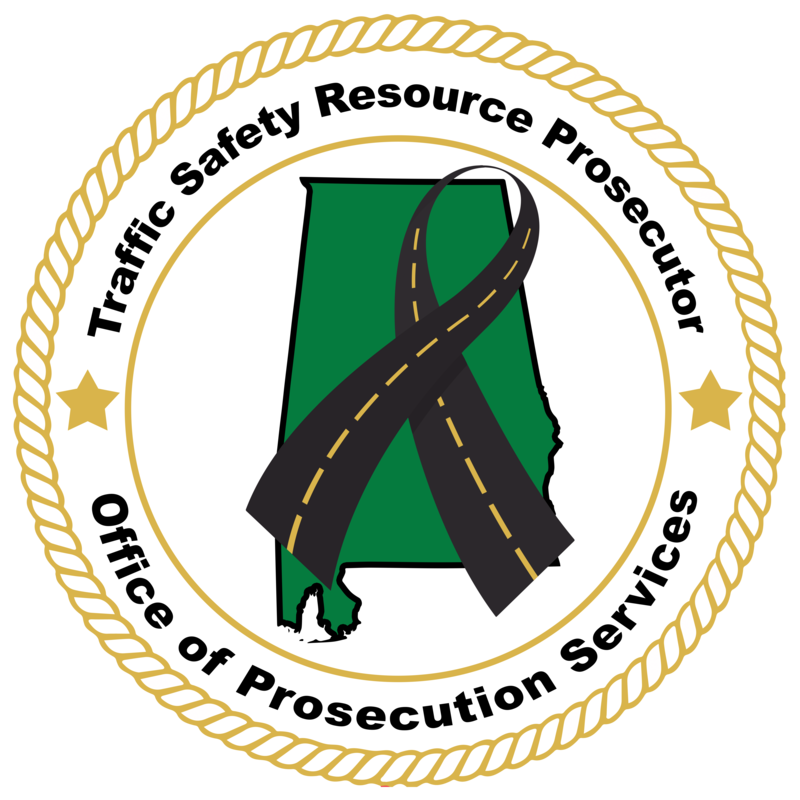 The Traffic Safety Resource Prosecutor (TSRP) provides training, education, & technical support to judges, law enforcement agencies, prosecutors, and other court personnel throughout Alabama. 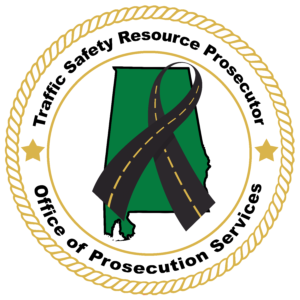 The Alabama TSRP Program is funded through the National Highway Traffic Safety Administration and the Alabama Department of Economic and Community Affairs. The TSRP program is housed and managed by the Office of Prosecution Services.